Fully Immersive 3D Interactive Virtual Tour. Rosemead, California. This Exquisite Home Situated North of the 10 Fwy and Centrally Located in the Highly Desirable Area of Temple City is a part of the distinguished Temple City School District. Featuring 5 Bedrooms & 5 Bathrooms this home rests on a 9,449 SQ FT Lot. With a Tranquil Backyard Setting this Home has the Perfect Spacious Landscape for the Gardening Enthusiast. From the Interior to the Exterior Experience the Leisure Lifestyle that Fine Living has to offer. Set beneath a sparkling glass chandelier, the Double doors entrance opens to reveal an elegant entrance with Cathedral Ceilings. The formal living room beautifully showcases the grand spiral staircase&white mantel fireplace. Other Decorative accents include, crown molding, custom drapery, recessed lighting and wainscoting. The well-appointed kitchen includes granite countertops and backsplash, Center Island, ample storage space, large walk-in pantry and wok kitchen. The featured appliances include a built oven & microwave, dishwasher & 4-burner range. Wok kitchen includes an additional 4-burner range & sink. Eating areas include a breakfast nook & formal dinning room. Adjacent to the kitchen the open family room, huge bonus room & wet bar create great spaces for casual entertaining. 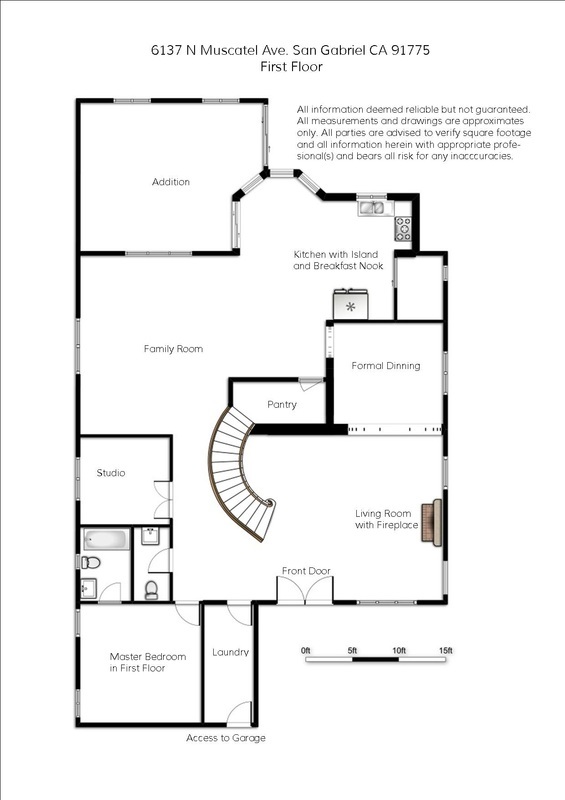 The main floor also includes an office/den, laundry room, powder room & bedroom w/private bath. 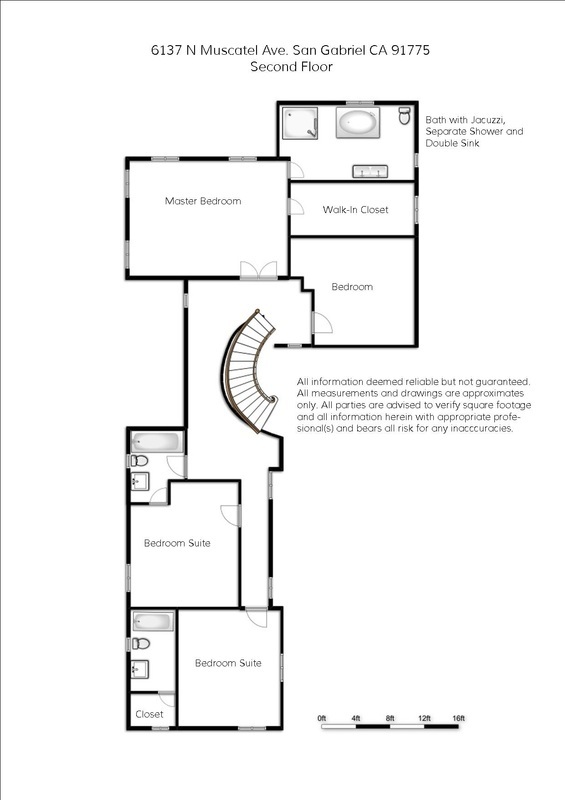 Upstairs floor plan features a master bedroom with large walk-in closet, & master bath with marble flooring, dual sinks &separate shower and tub. Three additional upstairs bedrooms feature closet mirror doors, & wall-to-wall carpet. This property has one of the best and largest floor plans in Temple City and it is bright and airy throughout the entire home.